A great place for coffee or tea in a warm, friendly, calm location. Slightly offbeat and slightly off the Square in Denton, TX, it has the added benefit of serious food with offbeat names. Try the Moco Loco – take my word for it. For more information on Loco Café, click here. 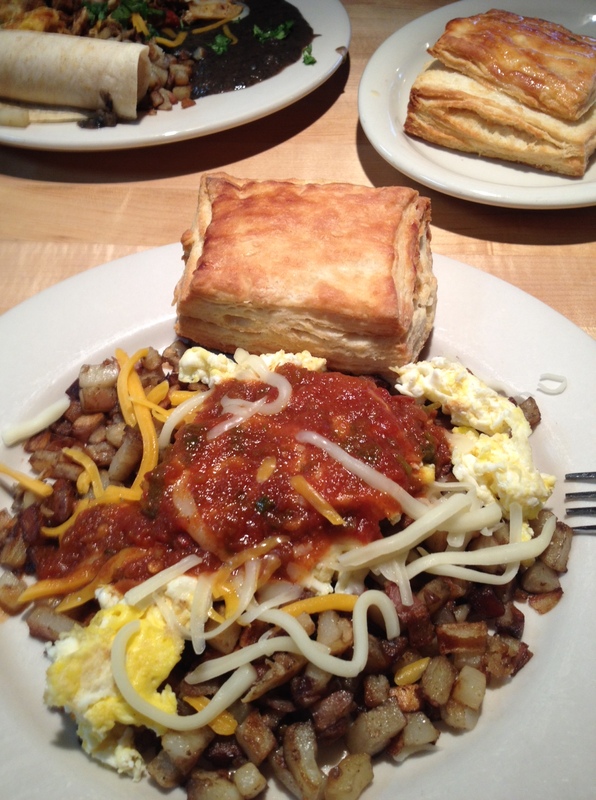 Be specific when you ask for a Begole in Fort Worth – there are three of them! And don’t just ask for Tim Begole– there are two of them. Amazingly, the third generation (see photo below) is ready in the wings as well. Tim (Senior) has led the Fort Worth operation since 2006. Tim (Junior) has managed the lab, including the critical period during the certification process for the North Texas Tollway Authority (NTTA). Junior, now handling project management, has turned the laboratory over to Maxx Begole. Talk about quality control – there is nothing like having your brother AND your father looking over your shoulder! Just a number? I think not. The Number One is significant in our history, and it sets us apart. One name – since 1983. The firms that can say this are few and far between. Looking to the future, we can firmly state that Alpha is positioned to move forward under one management and ownership team as well. 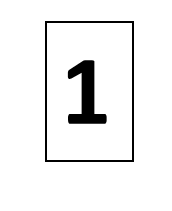 Number One in Service – Since the doors opened for business at Alpha, our goal has been to be recognized as first in service by our clients. One Alpha – As we have grown over the decades, it has been our mandate that our work product continue to reflect “One Alpha” to our client, no matter the Alpha office serving a project. This includes the same on-time delivery, technical approach, and pre-delivery communication with the project team. The Alpha “DNA” is shared with each office, each department, and each new employee. We do things The Alpha Way. In 2013, Alpha celebrates 30 years of relationship-driven success for our clients, providing geotechnical engineering, construction materials testing, and environmental services. That is all we do, and we do it very well. As we look to the next 30 years, Alpha’s mission is to continue to embrace and solve our client’s challenges in geotechnical, construction materials, and environmental testing. This, and only this, generates success for our clients and for our employees. Dallas, Fort Worth, Houston, or San Antonio. No matter where the next project challenge arises, our hope is that you will make one choice when expertise matters – Alpha Testing, Inc.
Every once in a while, a chance comes along to do something really good for the community and for an individual. Alpha Testing is contributing the geotechnical investigation and construction materials testing for the local Helping a Hero project to build a home for Capt. Sam Brown, USA (Ret. ), in Dallas, TX. 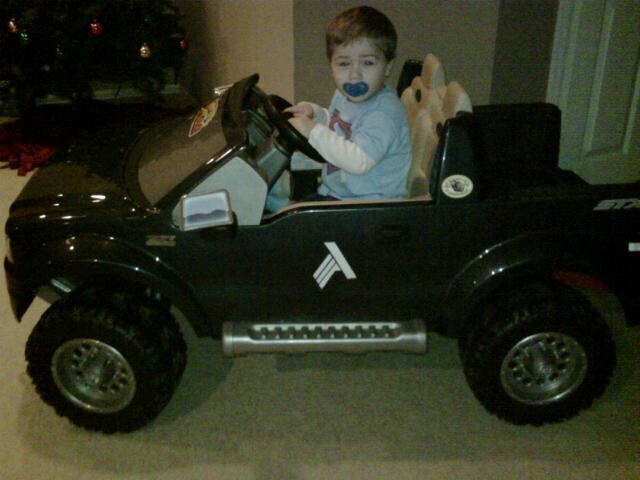 Details on Sam’s story are found at http://goo.gl/D3z2e. It is not easy to read. But these two articles offer something inspirational – on a love story http://goo.gl/QJdIqK and a drive to contribute http://goo.gl/C3mHbb . Alpha is honored to be part of this project, and is thankful for this opportunity to work alongside JE Dunn Construction Group, Inc. and Merriman Associates Architects, Inc., with whom Sam and his family have been working closely in developing the design. Other participating organizations that are donating their efforts are Goetting Associates and LaTerra. Sometimes, you just want to wind down with a Cup of Joe and a good old book. Crystal Martin, from our Dallas office, recently discovered her new favorite place to unwind from the long day and really just relax. 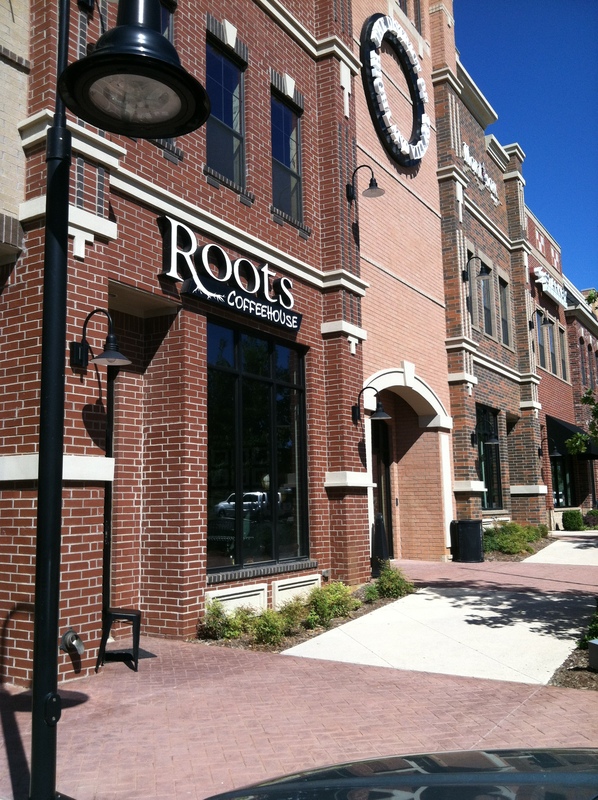 Roots Coffeehouse has two great locations: Highland Village and North Richland Hills. Roots uses all organic coffees and syrups, and their unique, inviting atmosphere gives you that Texas home-sweet-home feeling. Drop by for live music on Friday nights from 8-10pm or stop by after getting some Christmas shopping in. Robert Boone is out to make a difference. 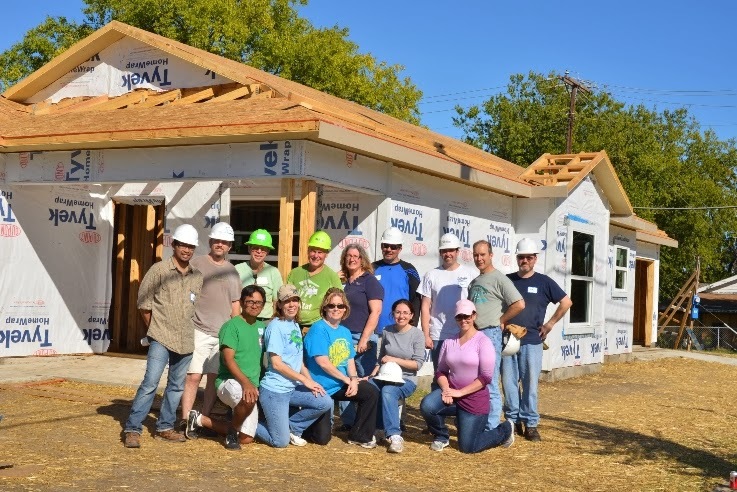 In the course of his business development efforts for the Fort Worth office, he was invited to participate in the Quorum Architects Trinity Habitat for Humanity project in late October. “It was a great opportunity to get to know the Quorum folks a bit more, and most importantly, a chance to do some real good for others”. For more details on the project, see Quorum BlogSpot. Let Robert know if you are interested in participating on a future (?) Alpha Testing Habitat team in 2014. Who knows what we could help accomplish?